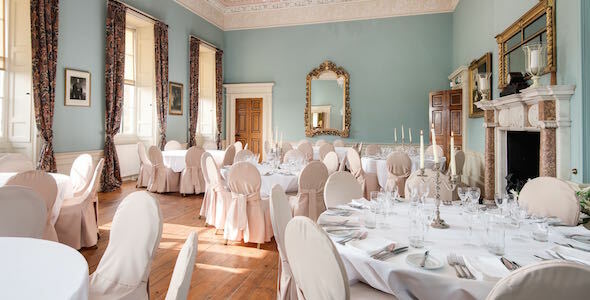 The remarkable selection of reception rooms at Wedderburn Castle allow you to tailor your event to make it truly unique. 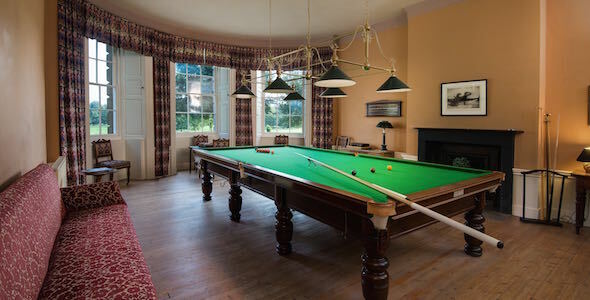 Wedderburn Castle can be used for weddings, parties, corporate events and house parties. 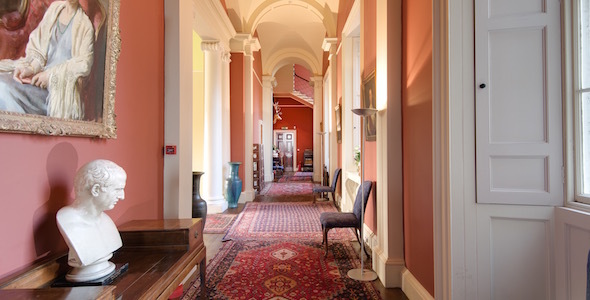 The castle was built in 1770 to a design by Robert Adam, now generally recognised as Scotland's greatest architect. The elegance and grandeur of the exterior is matched by a set of five fabulous reception rooms. 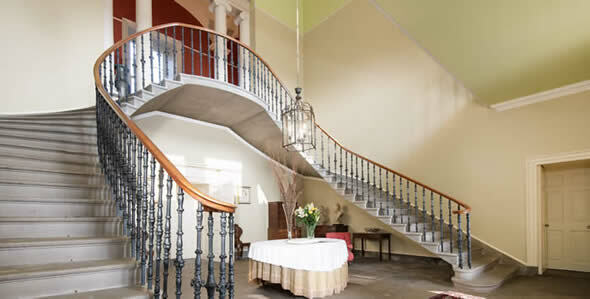 Having arrived at the glorious facade of the castle, you enter the stair hall. The geometric stone staircase is one of the most striking features in the castle and is a perfect backdrop for wedding photography. The stairway converges at the gallery, an imposing vaulted space almost 100 feet long. 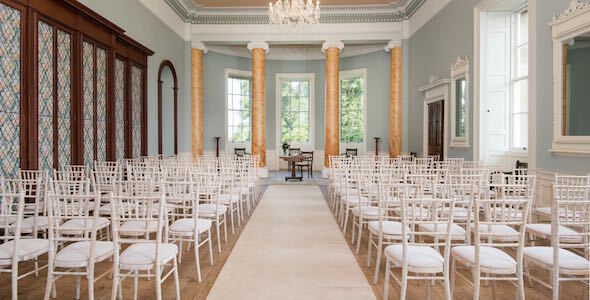 The ballroom, with its marbled columns, elegant Georgian windows and crystal chandeliers, is the perfect setting for wedding ceremonies, concerts, live music and dancing. The ballroom seats up to 80 guests with a generous central aisle. From the ballroom, you move through the morning room (where you will find the bar) and back into the gallery. 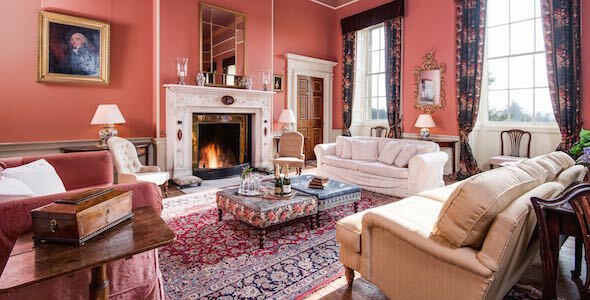 If reception drinks are being served, your guests will be ushered either into the drawing room with a huge log fire and comfortable sofas, or to the front lawn for drinks and photography if the weather is good. Following your reception, the gong will sound and guests will be ushered into the magnificent dining room. The maximum seating capacity for a banquet is for 80, using round tables of 10. There are a variety of banquet tables available to create alternative table arrangements to suit your guest numbers.